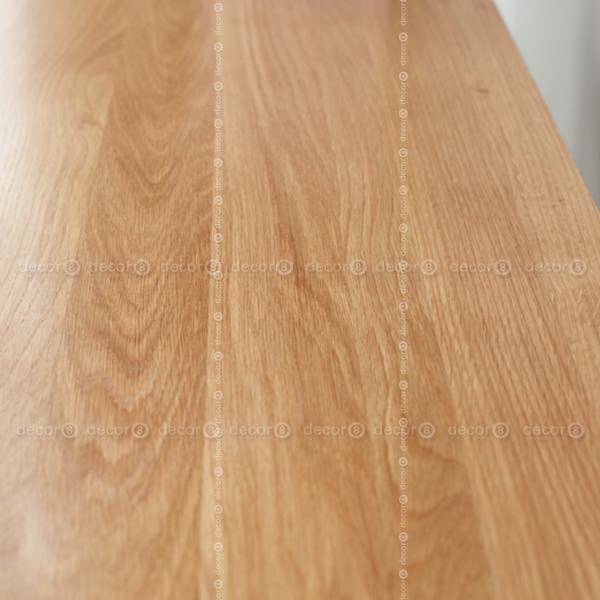 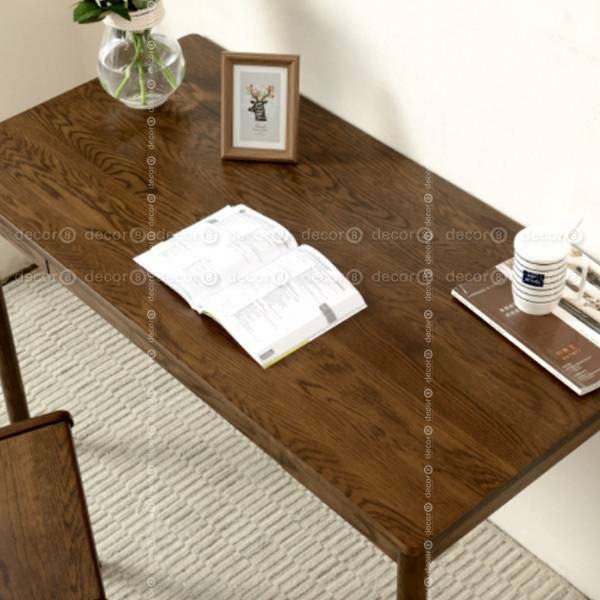 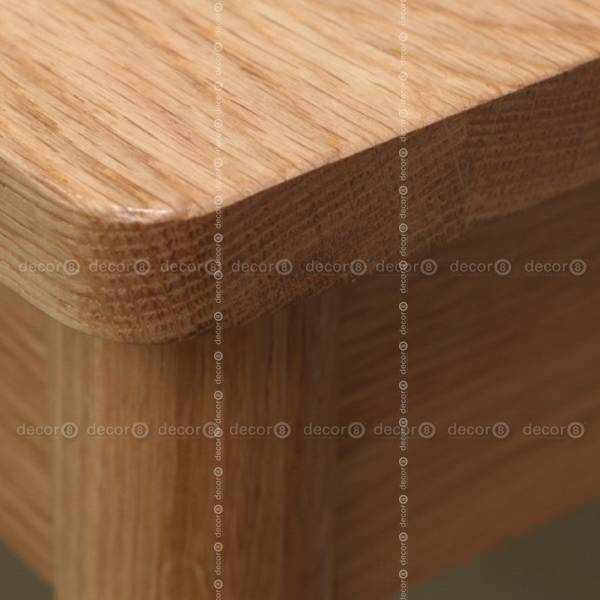 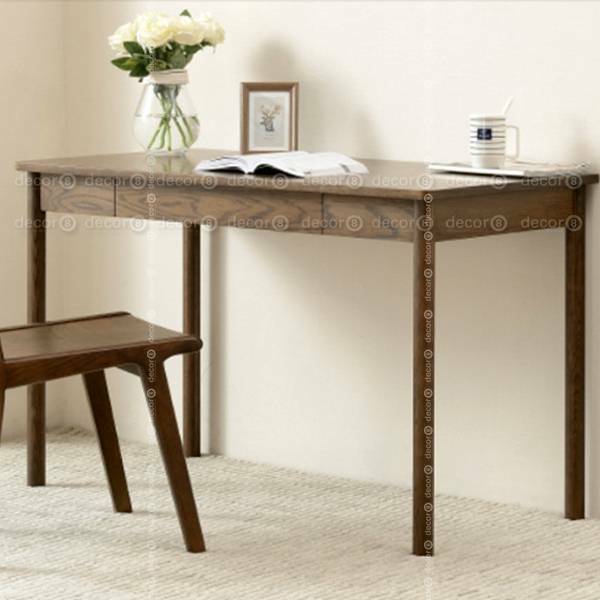 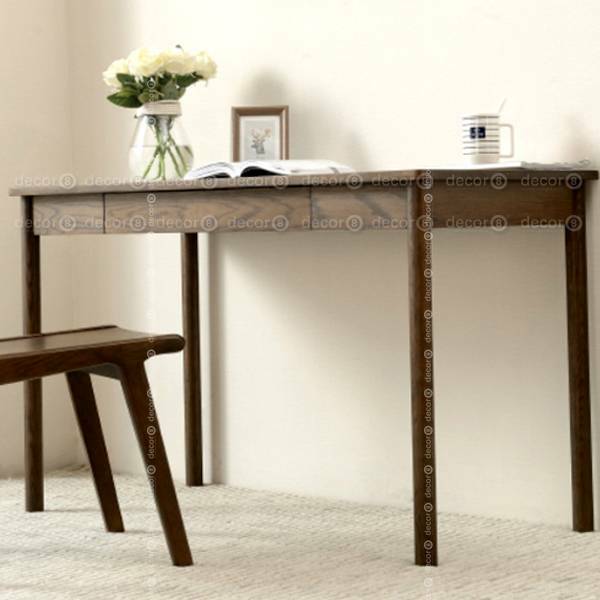 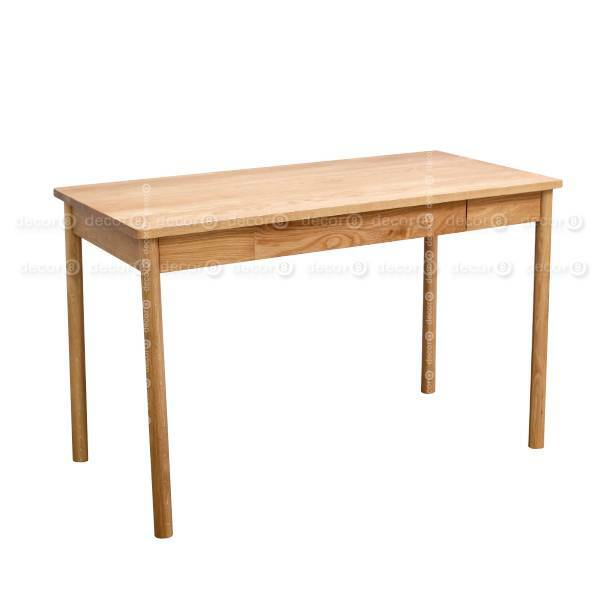 The Evan Solid Oak Wood Desk is made of premium Solid Oak. 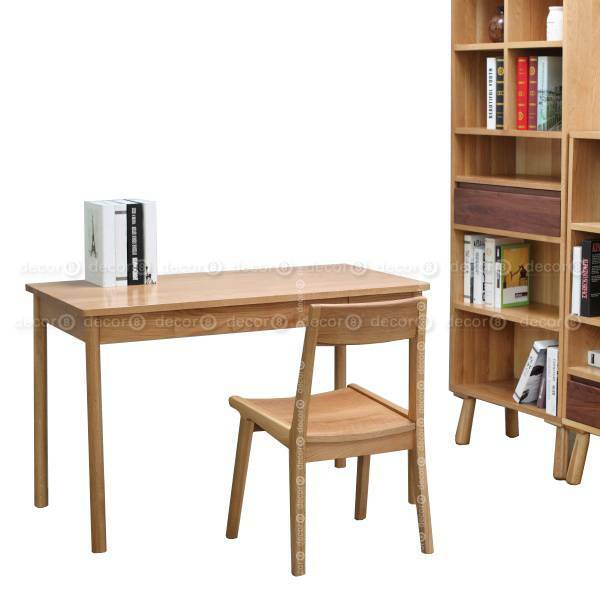 It functions as both study desk and dining table, with storage drawer for stationery or silverware. 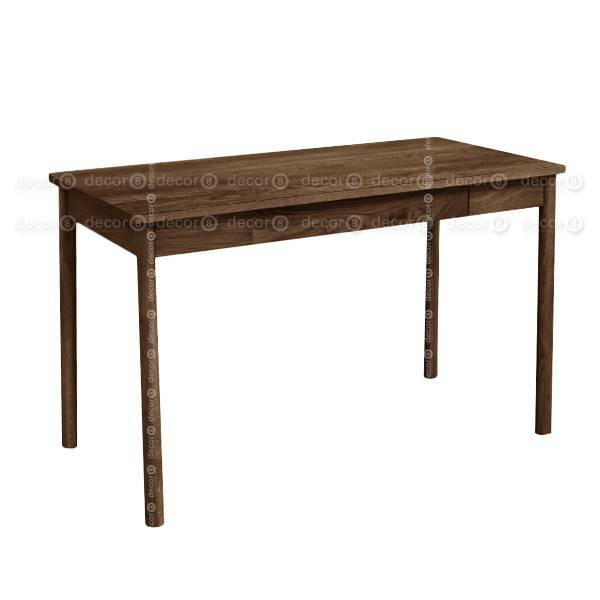 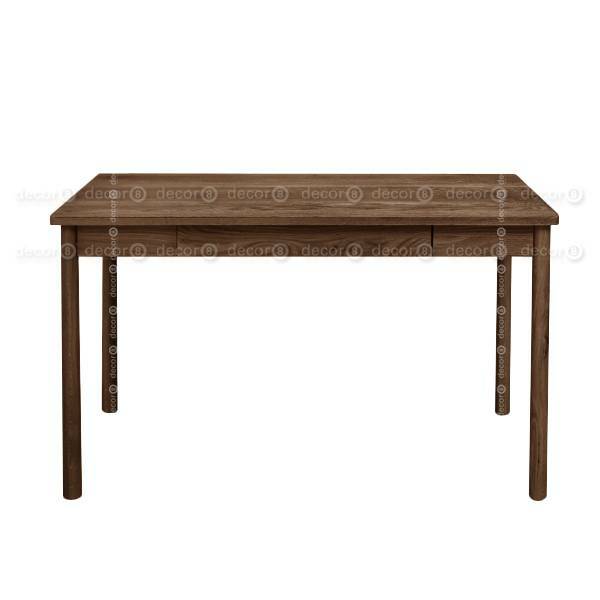 Sturdy and elegant wood table for home and office. 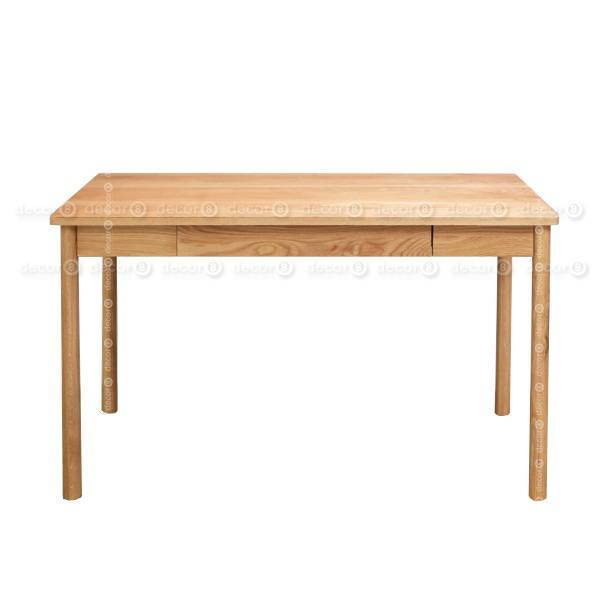 This item ships in approximately 2 weeks.